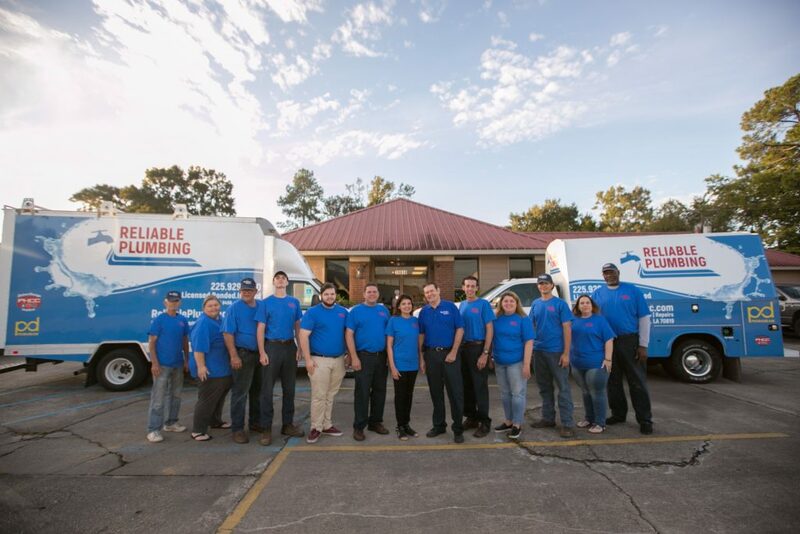 Reliable Plumbing is a BBB Accredited company offering services to Baton Rouge and surrounding areas. We are family owned and operated, with a highly trained staff of professionals ready to help you.  Cooking with the Baton Rouge Master Plumbers Association and others to raise money for the victims of the 9/11 terrorist bombing in New York. Enough funds were raised to purchase a fire truck for one of the New York fire departments. Filling shoe boxes with toys and needed items for the Samaritan “Operation Christmas Child” for many years. Donating food and money to the St. Vincent de Paul kitchen, and picking up food at restaurants for the kitchen. Donating clothing and toiletries and other needed items for the St. Vincent de Paul men’s and women’s shelters. Contributing funds to the “Food for the Poor” organization to construct homes for two families in Nicaragua. Donating plumbing materials and labor for plumbing a home raffle to benefit the St. Jude Hospital. Working with the National Plumbing, Heating, Cooling Contractors Association “Rebuilding New Orleans” to help families after Hurricane Katrina. Contributing to the Louisiana Special Olympics for many years. Contributing to a golf tournament to benefit Mary Byrd Perkins Cancer Center. “Cookin’ in Central” to raise money for a school bus to benefit Chalmette schools and money to help the Central school system. Participates in “Touch a Truck” to help educate future generations on the need for plumbing. I love Reliable Plumbing. They are so polite and neat. They never leave any mess. I refer everyone I know to you guys! Congratulations! Achieving excellence is difficult. Reliable Plumbing have done that. Once again, we are grateful for Reliable Plumbings swift and professional service. Quick service, very nice people. Will use Reliable Plumbings services again if needed.